I have seen and read a lot of blog posts, been part of some blogs since school days and have attempted sustaining my own which were all short lived. However, realising blogging’s full potential in profitability made me more interested now more than ever. What would you like to write about? Passion. Yes, that’s cool but how does profitable passion sound? Better, right? The main reason you would be wanting to write a blog is not just to show how well you are in what you do but to also earn. Determine which niche interests you and find out how that niche is doing. When people are looking for more information within that community, there is a bigger chance for you to get more followers. 2. Know the difference between a free blog hosting and a paid blog hosting. Paid blog hosting offers you more customisation options like choosing your own URL or domain name, it also allows for ads on your site which can also provide you potential income. While free blog hosting is a good way to go for starters, it has limited customisation choices and lower search engine rankings. You can convert your free blogs to a new paid one in the long run though. Logo, design, the look and feel of your blog. Check your grammar and spelling make sure your blog is pleasant to the eyes. Make use of white spaces, minimise fonts and font color usage. Choose photos of good quality. Especially, choose topics that are trending but not with too much competition. Make readers remember you. 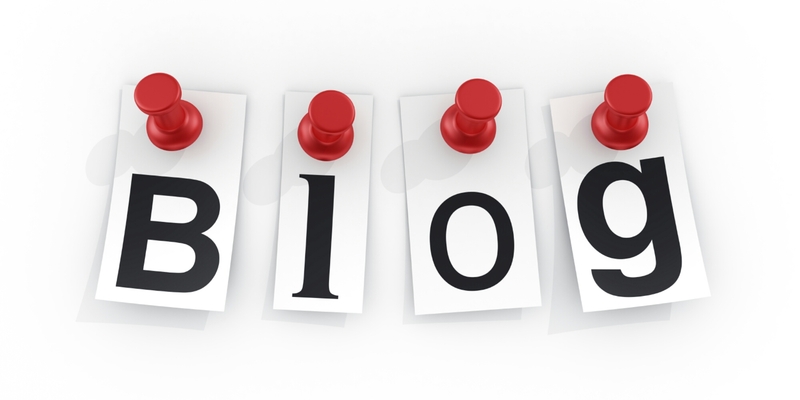 Tip: your blog’s name should also reflect what it is about. Mine is Happy Girls are Prettiest because I wanted to write about stuff that will make a girl, or anyone, contented and happy. By contented and happy I meant becoming knowledgeable regarding what is the latest in society, being able to gain knowledge and use wisdom to contribute to one’s growth and development. There are actually more technicalities in starting off a blog, however these are the three things you should be thinking about if ever you decide on creating a site. The plug-ins, the ping and the whole shebang can come after.